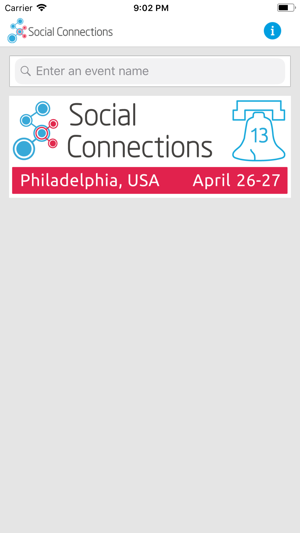 Social Connections is an international IBM User Group focusing on collaboration software. We organise learning and networking conferences twice a year all over the world. 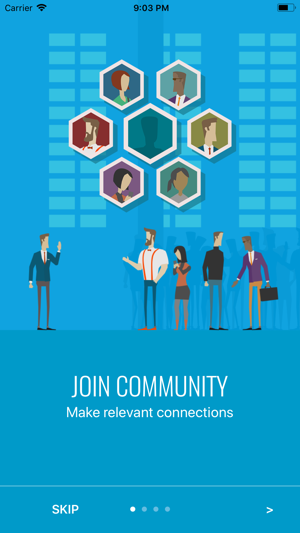 We have a strong focus on collaboration technology, aimed at both existing and prospective IBM customers and partners, and at individuals with both business and technical perspectives. Our events bring together highly qualified attendees, speakers and business partners from all over the world. IBM Collaboration Solutions (IBM Connections, IBM Watson Work Services, Future of Work) and IBM Security.